Rocket Internet-incubated Birchbox clone GLOSSYBOX – or at least parent company Beauty Trend Holding – has for the first time revealed how much funding it has raised to date. The Berlin-based company, founded only in February 2011, tells The Next Web that it has secured 55 million euros ($72.4 million) in funding to date, from investors including Holtzbrinck Ventures, Kinnevik and of course Rocket Internet. Another investor, according to earlier reports, is Access Industries, a group founded by Russian-American businessman Len Blavatnik. Currently available in 16 countries (Austria, Brazil, Canada, China, France, Germany, Israel, Italy, Japan, Korea, the Netherlands, Poland, Spain, Sweden, United Kingdom, USA), GLOSSYBOX is today also announcing that it has shipped 2 million of its ‘beauty boxes’ to date. 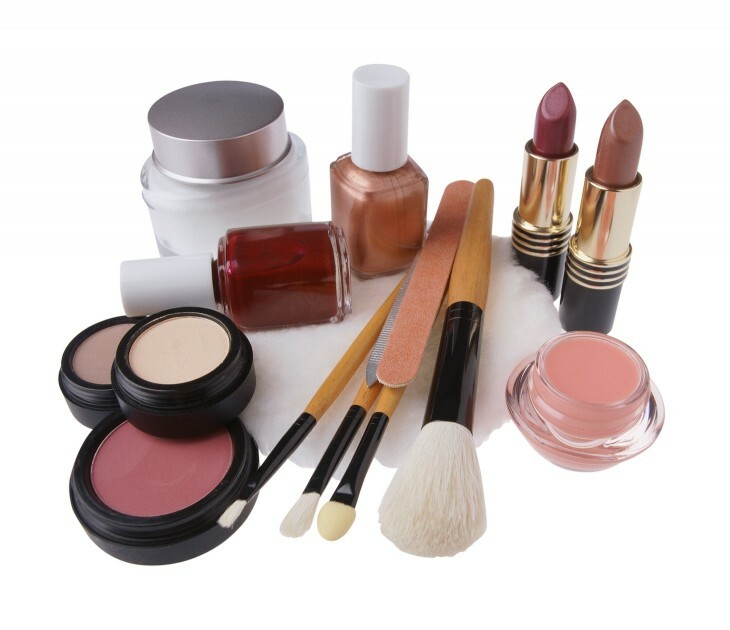 Subscribers are delivered a range of care cosmetics and other travel-sized beauty products on a monthly basis, along with an editorial magazine with information, trends and news relevant to the respective box theme. It rivals Birchbox, which acquired another European clone, Paris, France-based JolieBox, in September this year. GLOSSYBOX founder and global CEO Charles von Abercron says the company already employs over 300 employees, who cater to over 200,000 customers worldwide every month. For 2013, GLOSSYBOX says it is “anticipating further dynamic growth that will be financed by notable investors”.